Hawaii does not have an official process to approve training, but does define the qualifications of a trainer. ChildCare Education Institute (CCEI) coursework is provided through CCEI’s trainer, Laura Anderson Hamilton, who meets the trainer qualifications definition. 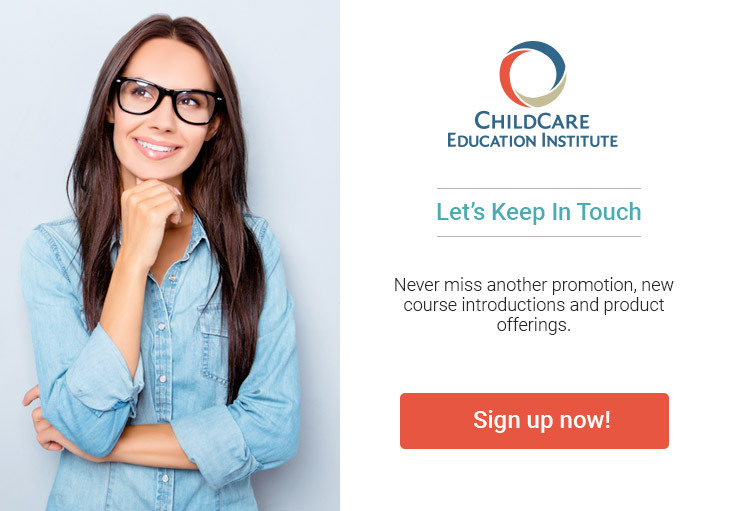 Through these qualifications, CCEI training may be accepted by the Hawaii Department of Human Services, Child Care Program Office, to meet annual in-service training requirements. For additional information regarding the acceptance of CCEI’s coursework in Hawaii, visit the link about or contact the Child Care Program Office at 808.586.7058.